You’ve made the flight, you’ve arrived at the hotel, grabbed the sun lotion and are now heading down to the pool where the sun is blazing. The holiday has started! There’s just one thing you can add to this equation now and that is quite simply a good old book. Over the coming weeks we’ll be focusing on some truly great reads for adults and children alike and ensuring, in between those runs to the bar (that’s the adults of course!) you will not only be able to shut off from the rigours of work with one of our package deals but drift in to a separate World of fact of fiction, whichever you choose. 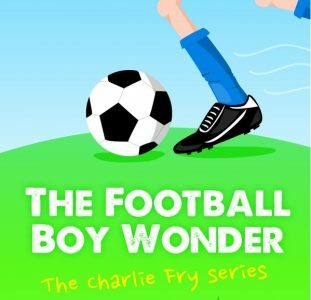 The Football Boy Wonder is a story about friendship, loyalty, believing in yourself, and, of course, football. Some would say the perfect mix! A high recommendation from all the team at OctoTowers and one we certainly couldn’t put down. The great thing is that when you finally do there are two more books in the Charlie Fry series. The Demon Football Manager and The Magic Football Book. The perfect complement for any holiday but also those cold winter nights as a riveting bedtime story. The Charlie Fry series is by the author Martin Smith. 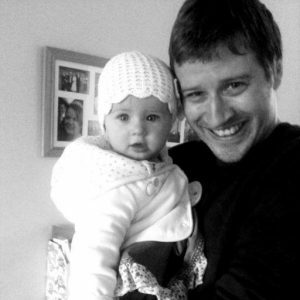 Martin is a husband, father, football fanatic, hiker, gamer, writer, a manny (one for the Friends’ fans) and a general all-rounder.